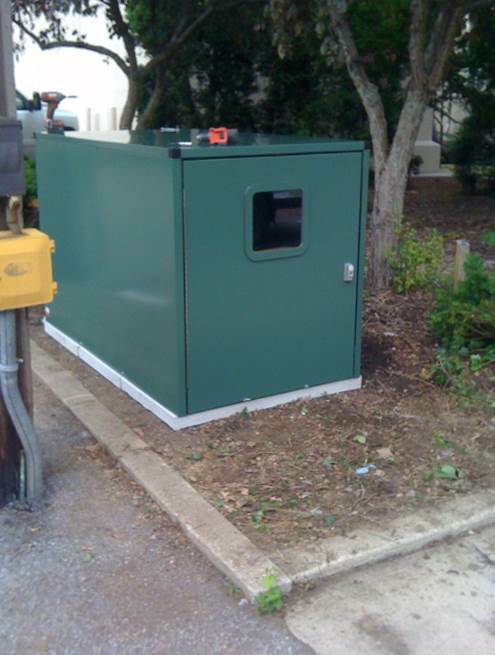 Update Your Facility Today With Pumptracks, Bike Lockers and Kayak Lockers. Todays Campers, Trail Riders, and Outdoor Enthusiasts Are Looking For New Solutions. Pumptracks and trail lockers are designed to cater to outdoor enthusiasts who are seeking new riding adventures, and temporary storage solutions. Pumptracks are great for developing skills on bikes, skateboards, rollerblades and scooters. You can see a Pumptrack in action at the Toronto’s Sunnyside Bike Park, or find more information at this link. Waypoint Trail Lockers keep your street bike or mountain bike, and all their parts, safe and secure inside one steel bike lockers. The lockers will not allow anyone to have access to your bike or belongings. Our lockers are made from pre-galvanized steel and formed into parts to make installation of the bike locker fast and simple. The Kayak/Canoe Locker is a superior storage solution over anything on the market. This solution can also help generate revenue for your water trails and the local community as well as enhance the use of current trail systems. The locker can be rented or leased by the day or by the season depending on how you want to manage the storage system. You can also set it up to be short term rentals for day paddlers who would like to have a secure storage for the kayaks/canoes while shopping or retrieving their vehicle. This locker is a must have for any river side. Waypoint Vending Machine Covers keep add extra security for your vending machines, allowing you to protect your current investment. Waypoint’s vending machine covers also you help increase your revenue by allowing the placement of additional machines. This revenue can then help fund maintenance of the trail systems and expansion of the trail community. 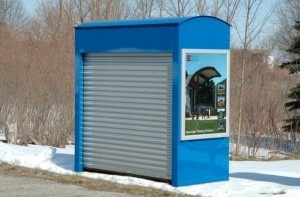 Since these covers provide security for the machines the covers can be placed at more remote locations like trail heads or even in areas that currently do not have vending. 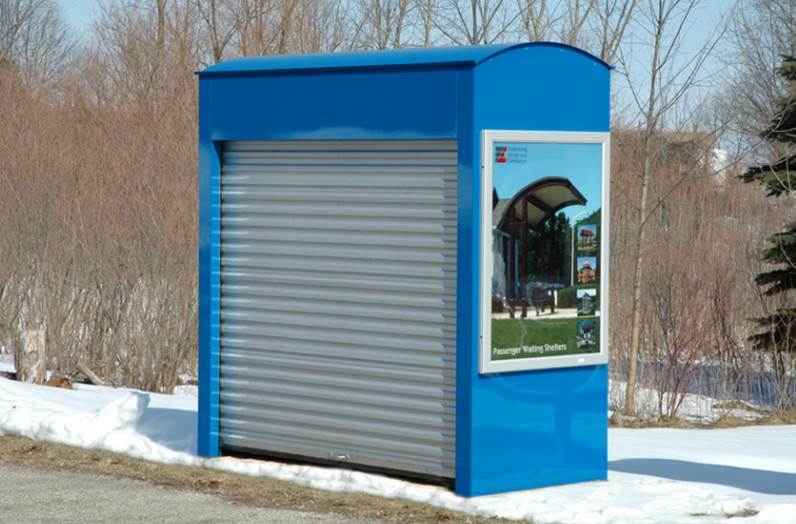 The vending covers can also be used as information stations with the addition of our Ad Panels or lockable Display Cases. You can put local advertising in these panels, league standings and more.